Visit Us At Our New Home. We are proud to tell everyone that we have moved to our new property. Having our own building will bring great opportunities. Please stop by and visit. 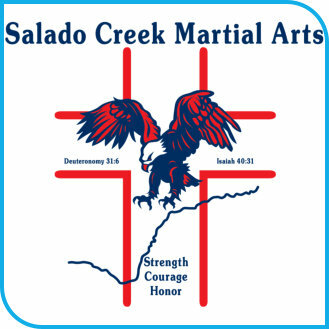 At Salado Creek Martial Arts, we proudly teach the Traditional Korean Martial Art of Tang Soo Do. Tang Soo Do is considered to be a "Classical Martial Art". 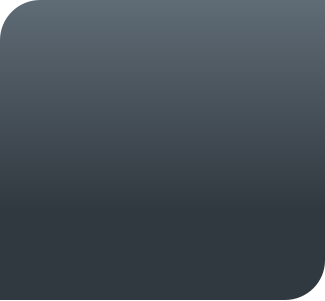 As an art form, it is primarily concerned with scientific and martial theory. We are concerned with the natural evolution of practical and effective self-defense techniques. The historical roots of Tang Soo Do include Chinese kung fu, Japanese karate, and Korean Soo Bahk and Tae Kyun. It developed in Korea after WWII. The martial art of Tae Kwan Do actually is an off-shoot of Tang Soo Do. 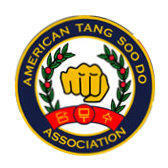 While Tae Kwan Do is a recognized sport, Tang Soo Do is a way of life.